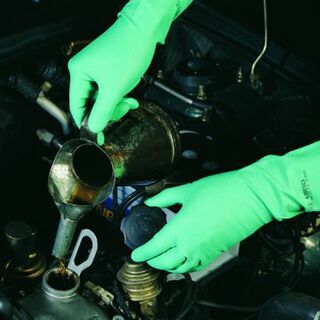 50 micron total thickness OPP + high tack adhesive. Good adhesion to most packaging materials and cartons. Good age resistance. 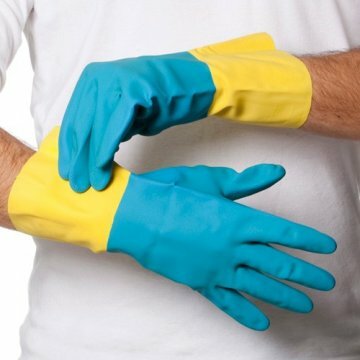 GLOVES Blue Neoprene on Yellow Latex. Soft cotton flock lining for comfort. 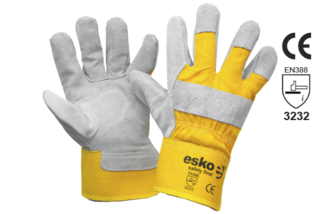 Esko heavy duty leather/cotton glove, grey & yellow with safety cuff. 'A' grade. 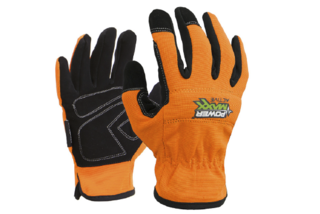 -Heavy duty split leather one-piece palm with internal padding. 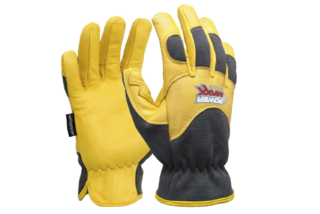 -Yellow safety cuff and knuckle bar for extra protection. 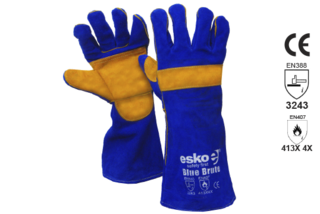 Esko reinforced heavy duty leather/cotton glove, safety cuff, 'A' grade. 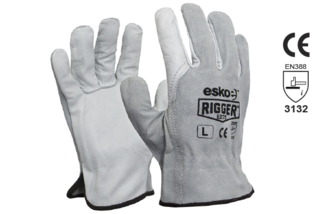 ESKO 'THE RIGGER' Natural Cowhide 'A' Grade Riggers Glove. -Asked for by name throughout New Zealand. 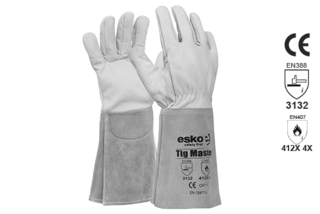 -Soft, durable and dexterous leather. 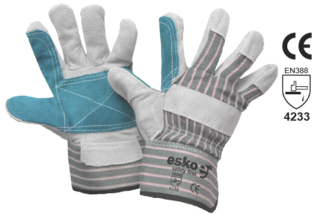 ESKO Natural Cowgrain 'A' Grade Rigger Glove with Header Card. 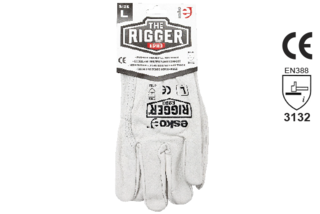 -Premium 'A' Grade cowhide riggers glove. 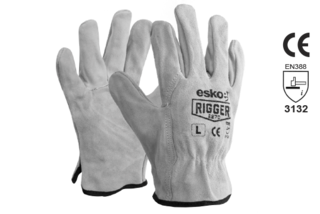 Splitback Cowgrain Rigger Glove, ƒƒSizes: M – 2XL. 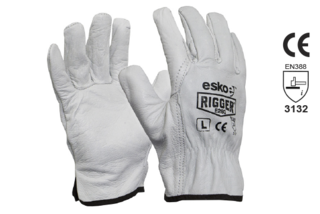 -Premium split back cowhide riggers glove. 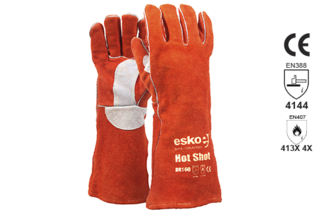 ESKO Premium Suede Leather Cowgrain Glove. 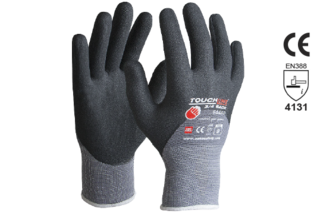 Black Heavy Duty Neoprene glove, flock lining. Sizes XL and 2XL. 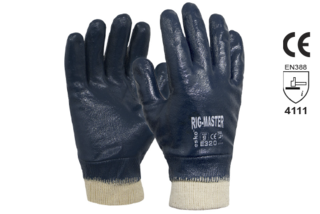 Latex Premium silverlined glove with nitrile blend. 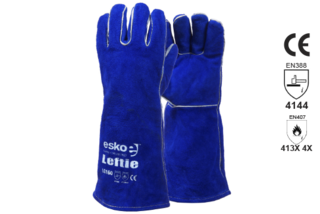 Fully Dipped Blue Nitrile Glove, Knitted Cuff, Sizes 9 - 11. 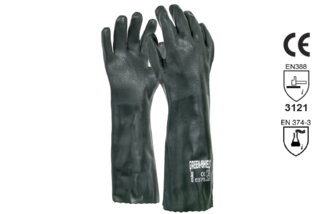 GLOVE Nitrile Chemical Premium Quality 45cm long, unlined. 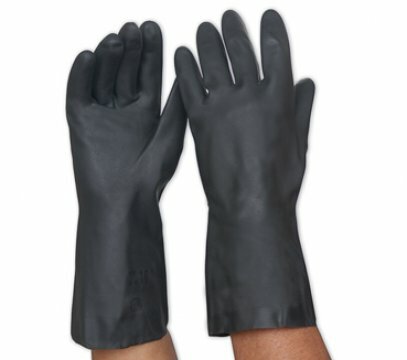 Nitrile dipped glove. Knitted wrist, full dipped, yellow, Sizes: 9 - 10. 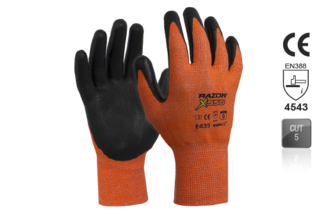 -Fully dipped lightweight orange nitrile glove. 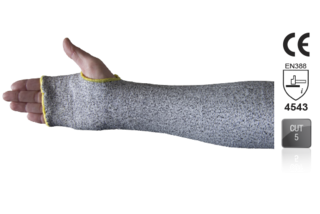 -Knitted wrist to exclude debris.. 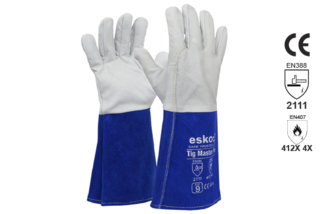 Double dipped with sand finish for improved grip and increased resistance to oil, grease and chemicals, 45cm. 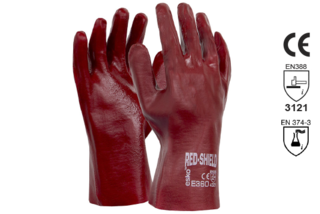 Single dipped chemical resistant, ƒƒResistant to oil, grease and chemicals - 45cm. 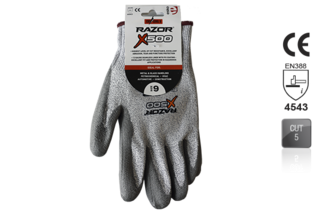 Double dipped with sand finish for improved grip and increased resistance to oil, grease and chemicals - 27cm. Size: one size fits all. 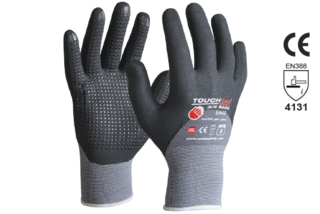 Micro dots for greater grip, precision handling and outstanding durability. 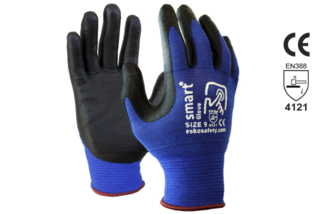 New nitrile foam coating technology provides excellent dexterity and a form fit for reduced fatigue, maximum comfort and control. 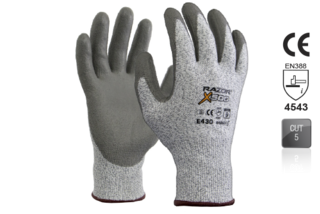 Incorporates the latest U3 technology (15 gauge), and coated with nitrile foam on the palm. ƒƒNew nitrile foam coating technology provides excellent dexterity and a form fit for reduced fatigue, maximum comfort and control.